When you book your flight with Alaska Air, you can save money on many of the popular Las Vegas hotels. There are over 20 participating hotels providing packages to fit everyone’s itinerary. Alaska Air is known for their competitive prices and top-notch customer service. Book your flight with Alaska Airlines and you can save on many of the popular Las Vegas hotels. Many packages that Alaska Airlines offer also include 2 free tickets to a Vegas show or drink and dining credits. With over 20 participating hotels, there will be a package to fit anyone’s Las Vegas itinerary. 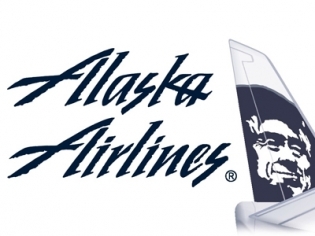 Alaska Air is known for their competitive ticket prices and superior customer service. They are based in Seattle, Washington and service many cities across the United States. Fly with Alaska Airlines and save today! Alaska is a leader in customer satisfaction and has repeatedly ranked among the top airlines in customer satisfactions surveys.